Honestly, I've heard this song numerous times but today, I feel like cring. TT_TT The reality is slowly sinking in... he will be gone for 2 years. 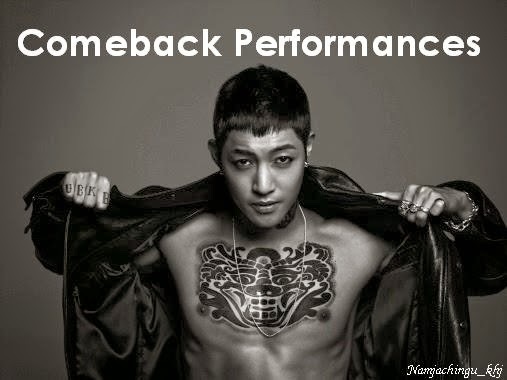 We will be waiting for you Leader, that's a promise. 약속해 리더 김현중!